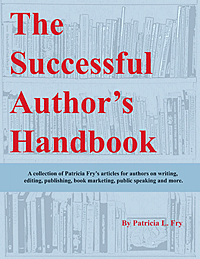 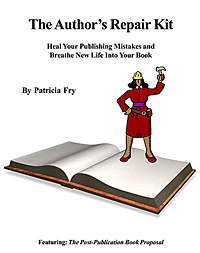 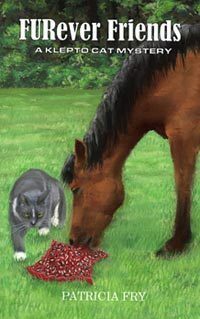 A collection of Patricia Fry’s articles for authors on writing, editing, publishing, book marketing, public speaking and more. 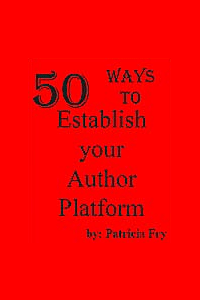 The 50 articles in this 143-page e-book could make the difference for you, between a successful publishing experience and a failed one. 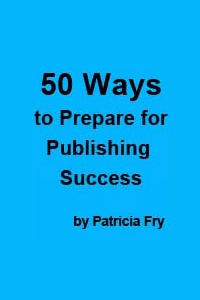 Here’s your opportunity to learn from an expert with over 35 years experience in the publishing field.